My cure is worth trying. Those statements are just not true. So called experts will tell you that there is no solution to certain tough plant diseases or insect pests, but I never like to give up that easy. In this category are photinia leaf spot (Entomosporium), oak wilt, rose rosette, and crape myrtle bark scale (CMBS). 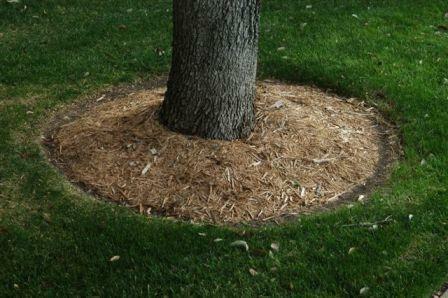 I would always first try using the Sick Tree Treatment - because it works. 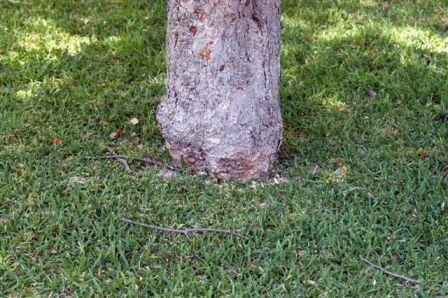 Here is an update of the Sick Tree Treatment from the new Organic Manual just published by Mother Earth News. Step 1 is always the proper exposure of the root flare. 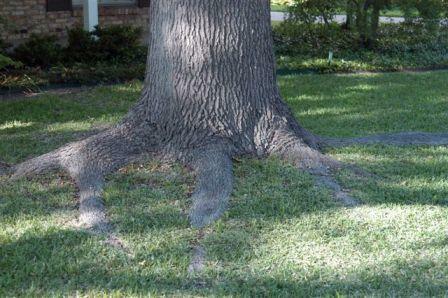 Trees with Buried Root Flares. 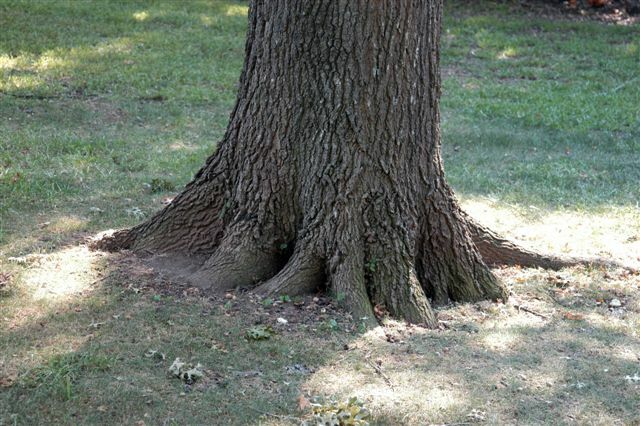 Trees with Properly Exposed Root Flares. Biodegradable disease and insect control products for Agriculture, Horticulture, Post Harvest/Food Safety, Aquatics, Home & Garden, Turf, and Commercial/Industrial Sanitation.